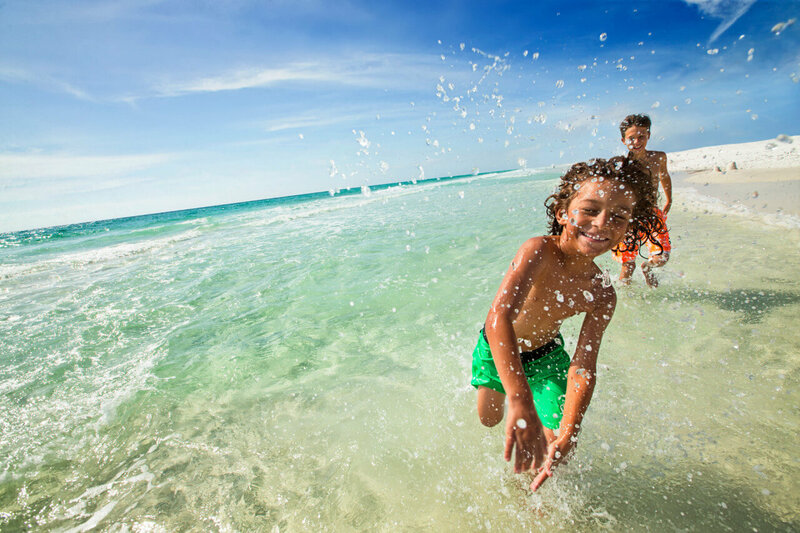 One of the best things about Hilton Sandestin Beach Golf Resort & Spa is the range of amenities and activities available right here at our resort in Sandestin, Florida. From dining to beach activities, yoga classes, shopping and more — we have everything you need to unwind, all in one location. 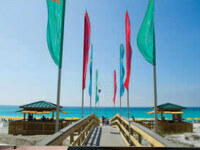 Plus, a prime location directly on Florida’s Gulf Coast beaches! Forget to pack a hairbrush? Not to worry! 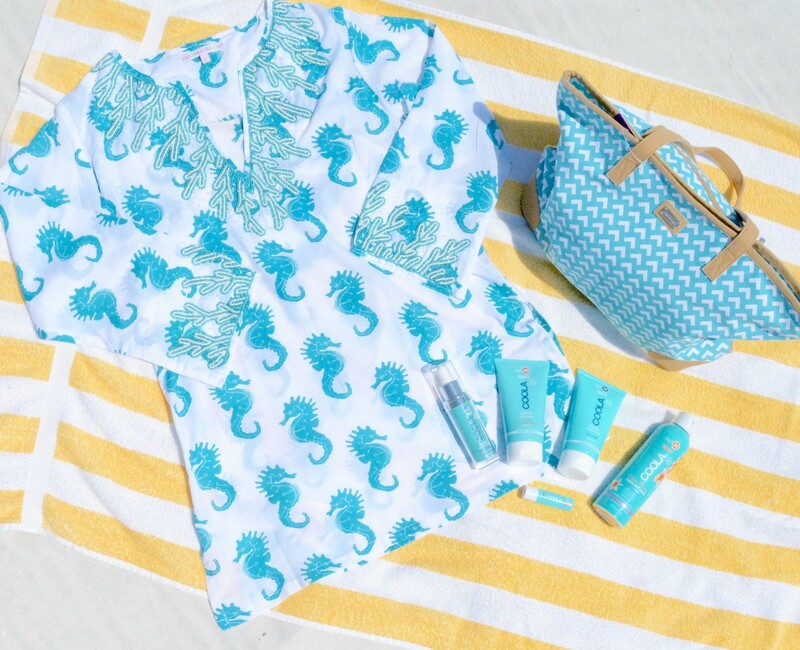 From toiletries to trinkets, our Gift Shop has everything you need during your vacation to the beach. Treat yourself to a pair of new Oakley sunglasses or embrace your love of Hilton Sandestin Beach with one of our colorful spirit jerseys. You can also take a piece of Sandestin home with you with a Hilton Sandestin Beach coffee mug — when you sip your coffee, you can daydream about our Gulf Coast beach. 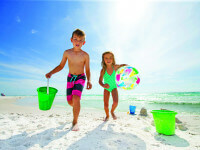 You’ll appreciate the convenience of our Gift Shop, because there is no time to waste at Hilton Sandestin Beach. You’ll want to stay active during your vacation with kayaks, paddleboards and even volleyball, all available on our own little slice of Gulf Coast beach. And don’t worry about lugging heavy beach chairs and equipment around; our recreation team has everything you need, set up right next to your beach chair. Reserve your beach set up when you book, or simply visit our beach hut when you arrive and request the chairs and equipment you need. Kids must be 14 years old to rent a kayak or paddleboard but beach volleyball is available for children of every age. 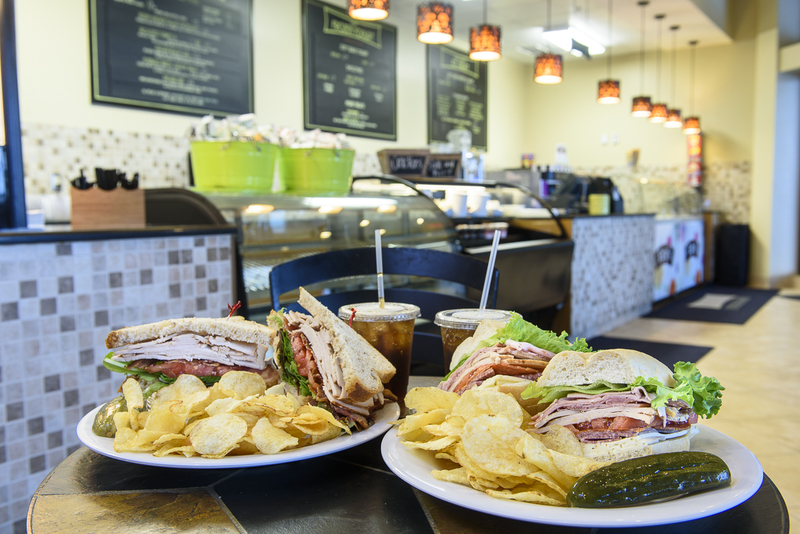 Guests also enjoy plenty of dining options on property — including some of the best restaurants in Sandestin. With seven dining outlets ranging from casual fare to fine dining, there is truly something for everyone. Grab your morning cup of Starbucks from The Coffee Shop or sit down and indulge in our breakfast buffet at Sandcastles Restaurant. While you’re soaking up the sun, try our outdoor beach bar Barefoot’s or get a grab-n-go sandwich from Picnix Poolside Market (both outlets are seasonal). 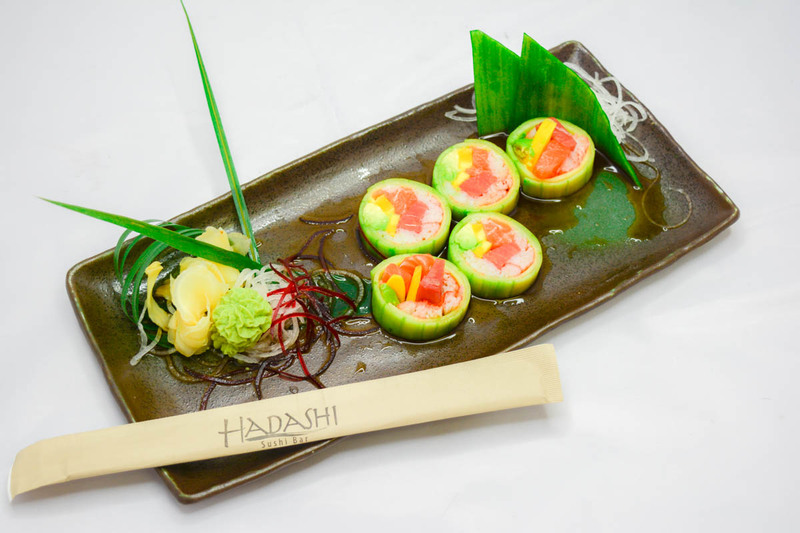 Later in the day, watch our sushi chef roll colorful sushi rolls at Hadashi Sushi Bar or enjoy finger foods while you watch the big game on our 150-inch television in Sandcastles Lounge. And for an indulgent dinner, visit our AAA Four Diamond Steakhouse, Seagar’s Prime Steaks & Seafood. Seagar’s provides the ultimate in fine dining experiences and is located on our lobby level. 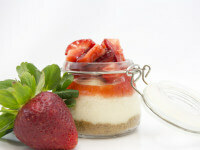 Whatever your taste buds are craving you are certain to find it without ever leaving the property. 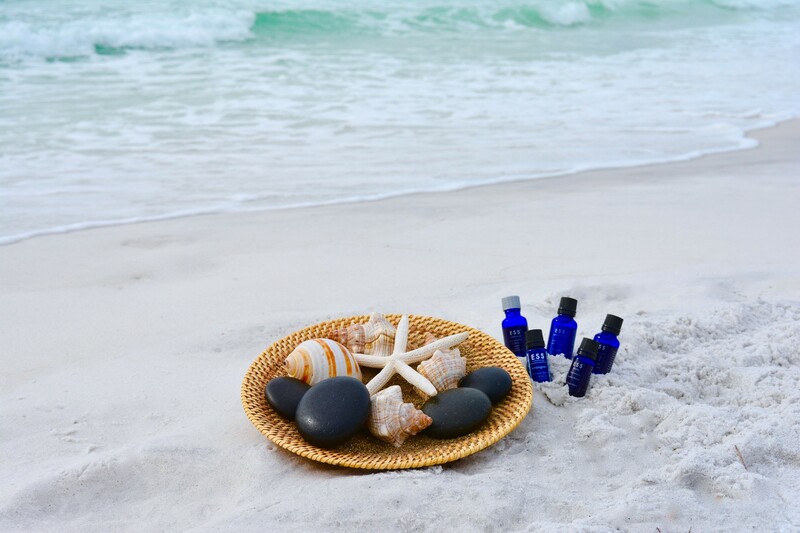 Sure the sound of waves at our Florida Gulf Coast beaches are relaxing, but you really take things up a notch with some “me time” at Serenity by the sea Spa. Serenity is another fantastic amenity located right on property. The full-service salon and spa offers a variety of services including massages, facials and more. 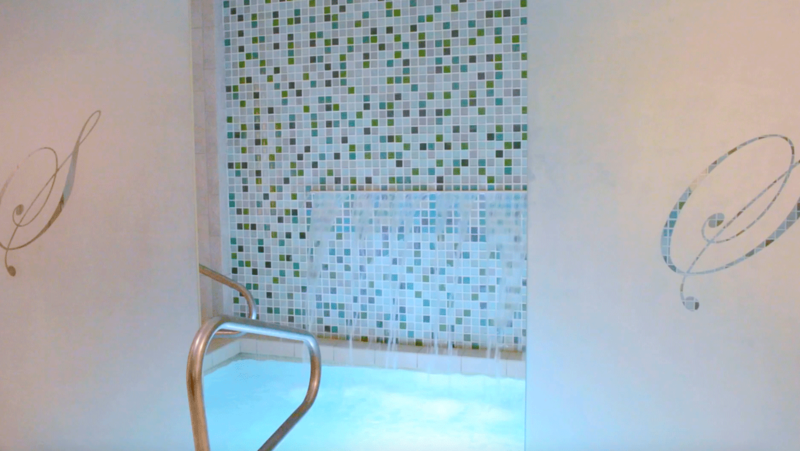 Take a dip in our Serenity lounge whirlpool or enjoy a few minutes in our steam room as you feel your worries melt away. Rejuvenate with an Aromastone Massage featuring essential oils to relax the body and mind, or get a handful of confidence after a Serenity manicure. 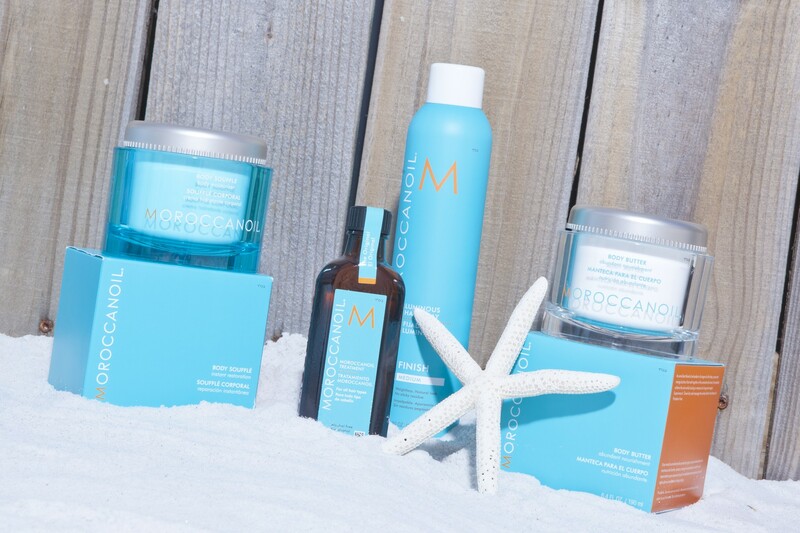 When your service ends, you can even take a piece of Serenity with you by visiting our Spa Shoppe to stock up on pampering essentials. While you’re enjoying your time at Serenity, there is no need to worry about what the kids are doing. 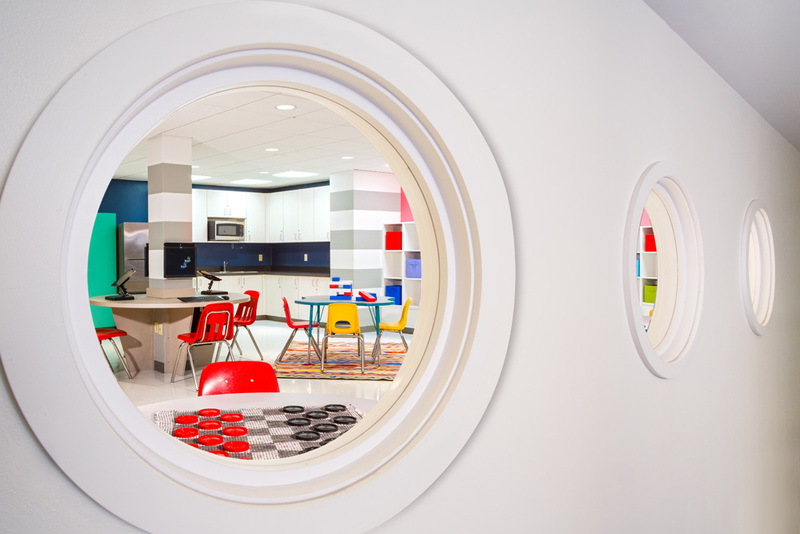 Drop them off at Kids Krew (seasonal) for an afternoon of games and activities. 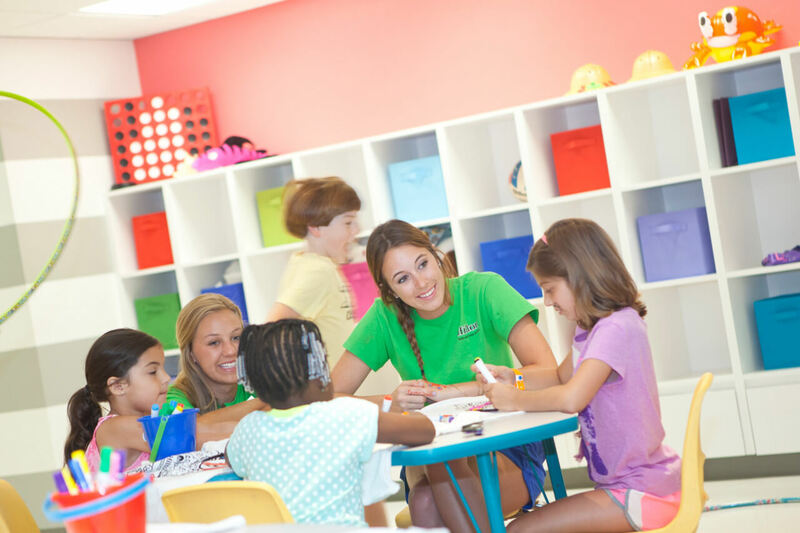 Each activity at Kids Krew is themed and includes a t-shirt, lunch or dinner and the chance to track down a caped crusader, hunt for crabs on our Florida Gulf Coast beach and even be a part of an alien invasion. Our Kids Krew team even offers evening activities called Kids Night Out during the week and weekends, giving Mom and Dad plenty of time for a much needed date night. 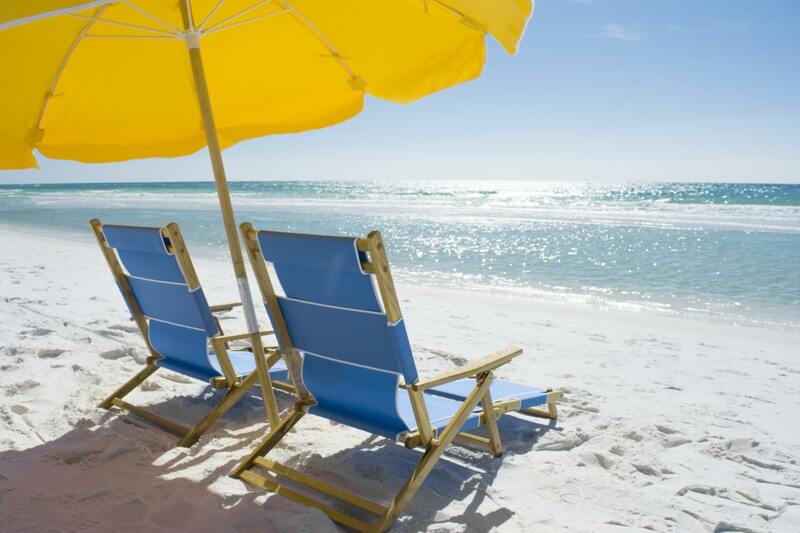 On your next visit to Florida’s Gulf Coast beaches, treat yourself to more than just a hotel. 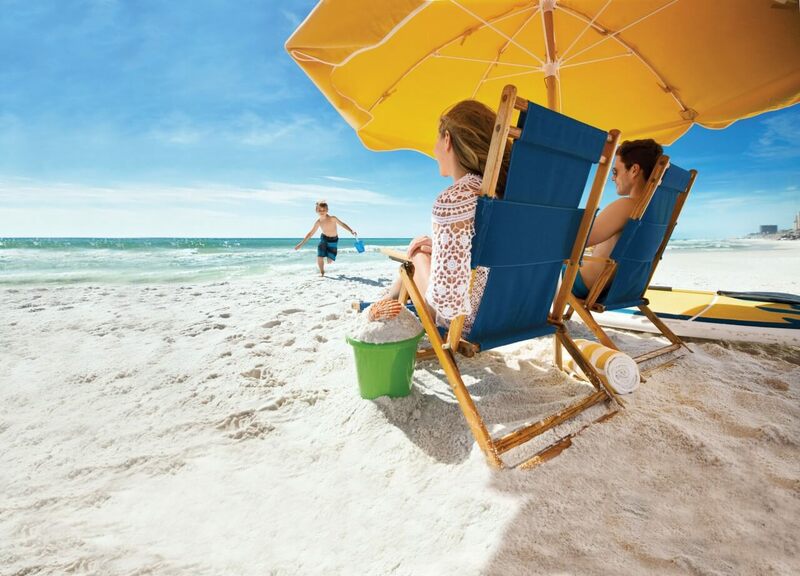 Stay at Hilton Sandestin Beach Golf Resort & Spa and take advantage of all the amenities, dining options and more right outside your room.